Milenge Member of Parliament Mwansa Mbulakulima has called for the arrest of Nyiombo Investments Limited Directors for messing up the distribution of farming inputs for the 2016/2017 farming season. 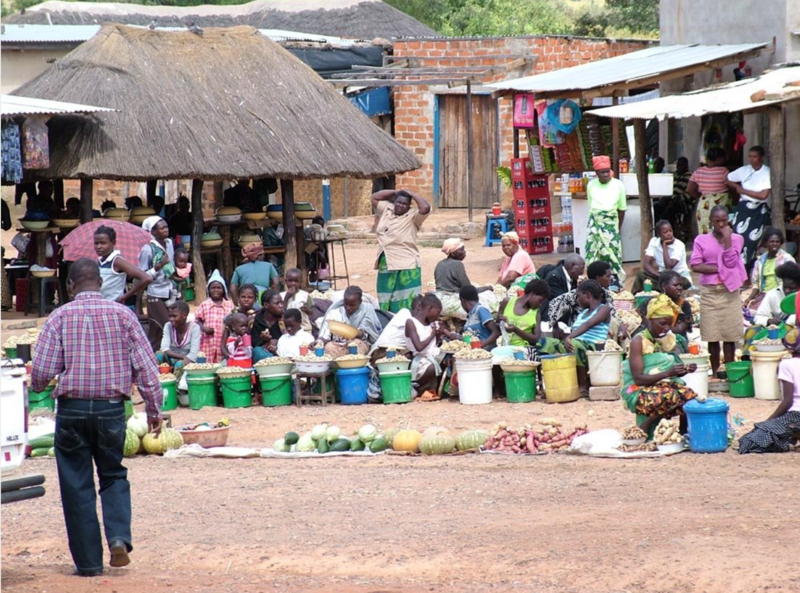 Meanwhile, the ministry of agriculture has only provided 800 e-voucher cards out of the 28,000 farmers who are registered on the system in Kalomo District of Southern Province. This means over 27,000 farmers have not yet received there package for the 2016/17 farming season. And Chief Chikanta of the Tonga speaking people says the e-voucher system being piloted under the farmer input support programme FISP has failed to work to the expectations of the farmers. In an interview, the traditional leader says the e-voucher system seems to be failing to work as a result of poor management and other irregularities surrounding its implementation. In Milenge, Mr Mbulakulima said it is unfortunate that farmers in Milenge have not yet received their top dressing Urea fertiliser due to the failure by Nyiombo to deliver the inputs. He predicted that the yields will be greatly compromised especially that January is almost ending without top dressing fertiliser arriving. Mr Mbulakulima said in an interview that it is only fair that officials from Nyimbo are made to pay for the disaster they have caused by failing to deliver on time. He wondered why the same company keeps getting FISP contracts when it has clearly failed to live up to expectations. Nyiombo Investments Limited won the contract to supply over 30,000 metric tonnes of top dressing fertiliser under the Farmer Input Support Programme (FISP) to four provinces for the 2016/17 farming season. The company was expected to deliver fertiliser to about 70,000 farmers in North-Western, Luapula, Copperbelt and Central provinces. Last year, Nyiombo was contracted to deliver over 53,000 metric tonnes of fertiliser to about 100,000 FISP beneficiaries in North-Western, Luapula, Copperbelt and Central provinces.